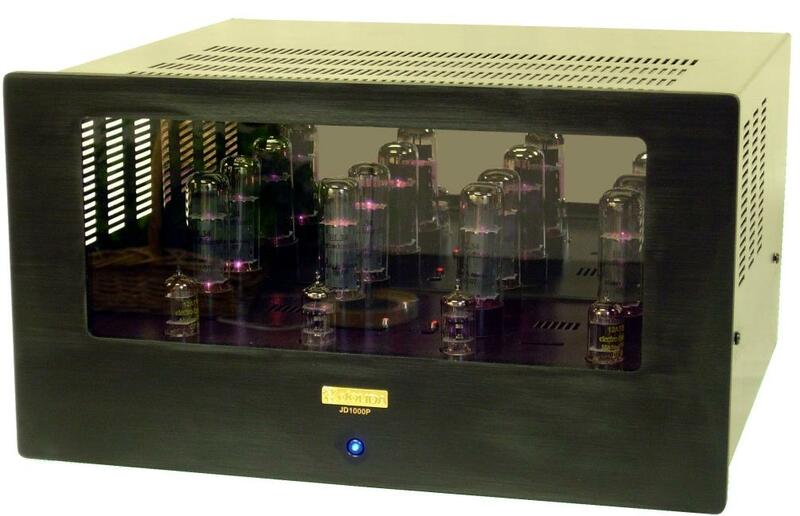 100 watts per channel of hi-performance sound. This amp has the power to drive 82 dB sensitivity speaker. It has drive and dynamics to make full symphonies or hard rock come to exciting life. 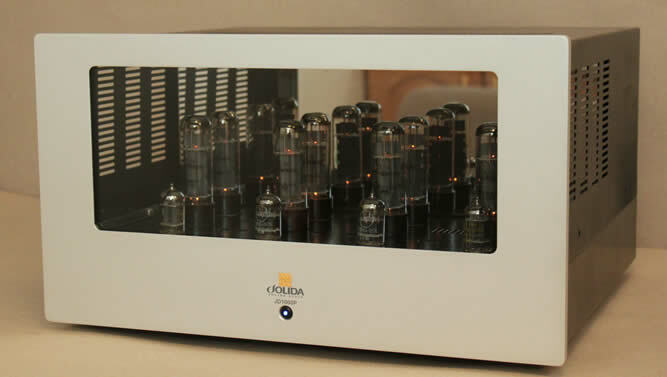 But this amplifier has a gentle side as well and can deliver all the nuances of a delicate sound. Clear, robust bass with smooth highs and an image as large as your room in a value priced package. The EZ-Biasing system make the operation and the maintenance of the JD 1000 BRC a simple matter. Sales Policy : All sales are final no returns accepted.If any Jolida shipment is refused and or returned for any reason including a possible defect and no defect is found a 25% restocking fee will be imposed additionally customer will be responsible for all shipping charges to and from the shipping point.By placing an order you are accepting these terms. 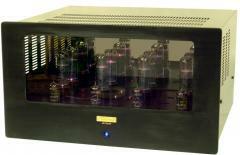 Tube Complement: 4 pairs (8) of 6CA7/EL34 Power Tubes; 2 pcs. 12AX7 pre-amplifier; 2 pcs. 12AT7/ECC81 power drivers. ANY Questions eMail Us Now!